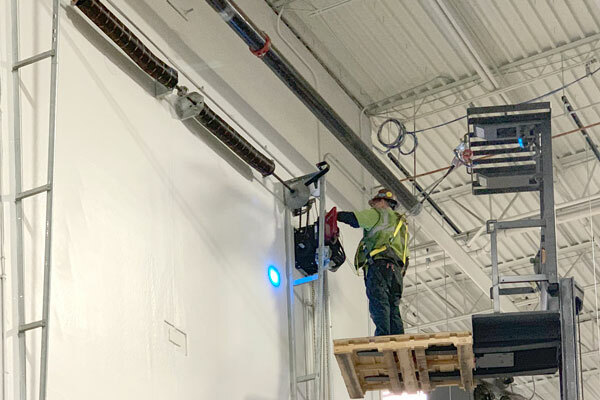 Are you looking for a commercial overhead garage door repair or installation service in Naperville, IL? 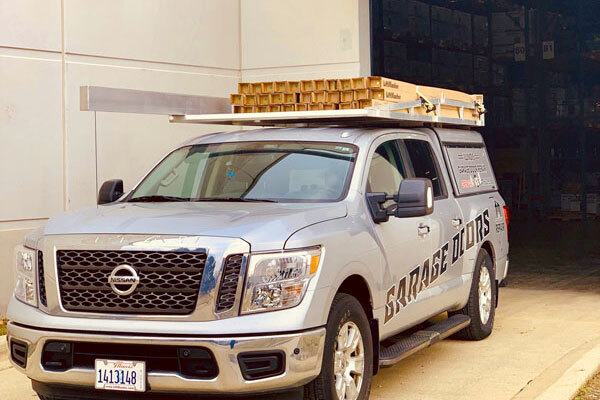 Are you looking for a industrial garage door service in Naperville, IL? 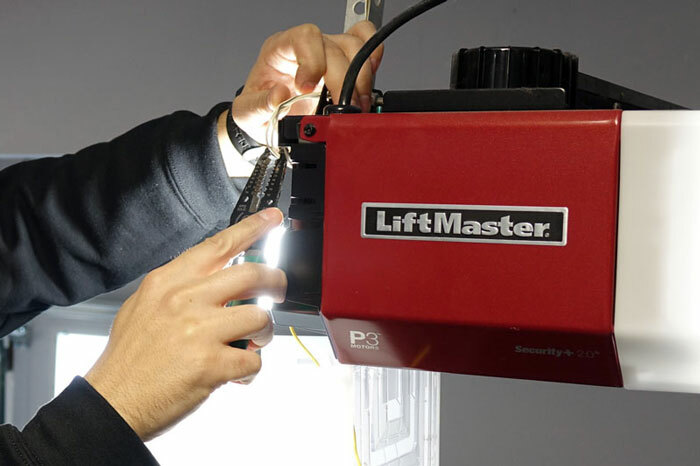 Our certified garage door technicians can help you with any commercial overhead garage door installation and repair projects in Naperville, IL. 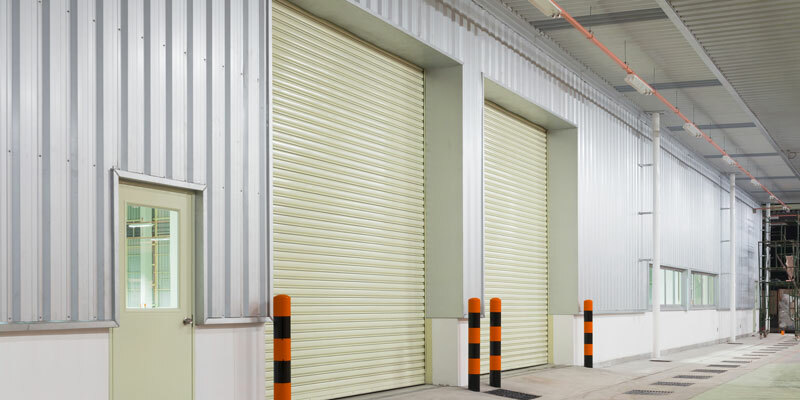 If your business in Naperville, IL relays on frequent truck deliveries then any problems with your commercial overhead garage door can have a highly negative impact on the success of your daily operations. 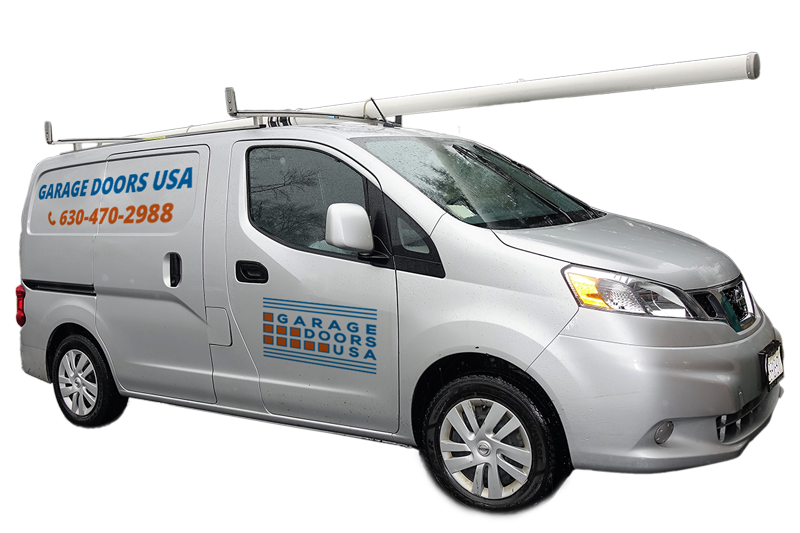 Garage Doors USA is a local garage door service company in Naperville, IL that specializes at servicing commercial overhead garage doors. Do not hesitate to call us at 1-630-470-2988 if you have noticed any, even the slightest malfunctions in your garage doors. You don't want to wait until your service garage door completely stops working and causes delays in your business schedule. We service all types and brands of commercial garage doors available on the market. 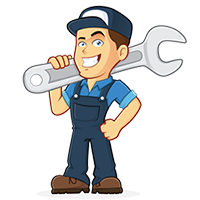 Our team of energetic and knowledgable garage door technicians can handle any commercial garage door repair or installation project. Overhead garage doors are the most popular type of doors used for commercial solutions. Commercial overhead garage doors can be made from different materials that can range from aluminum and steel to wood, glass or composite. 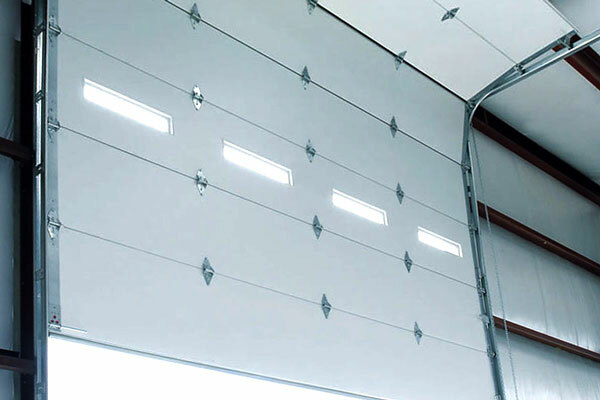 Overhead garage doors are sectioned into long panels held together by hinges which allows the smooth operation. They can be operated manually or by motorized systems. 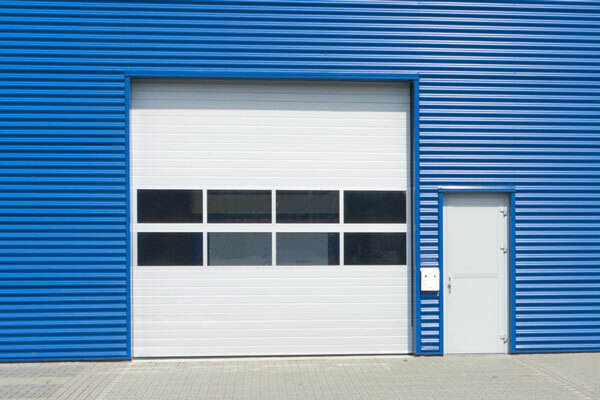 Fire-rated commercial garage doors operate in much the same fashion as roll-up doors. 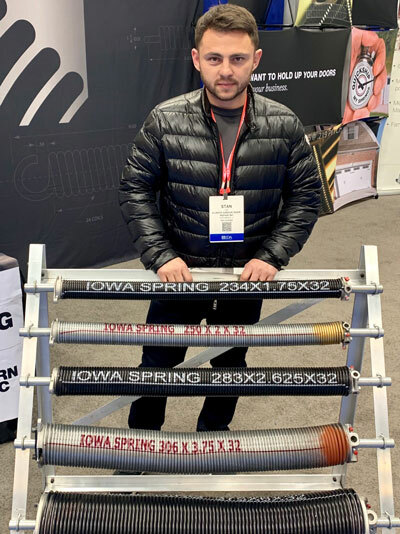 They provide greater protection than most standard roll up doors as they are made from a thick, durable stainless steel that is fire resistant and also offers amazing insulation. Usually, commercial fire-rated garage doors come with auto closing features in the event of fire alarm. 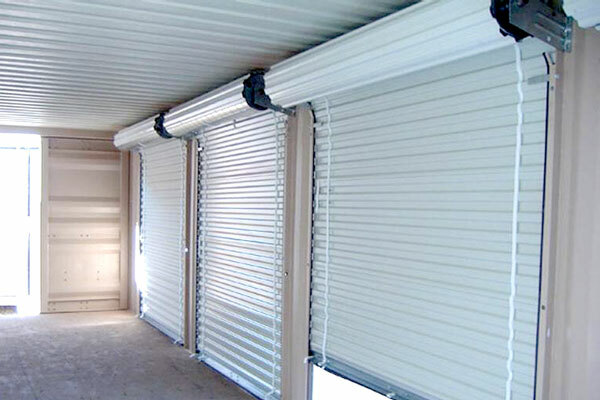 Commercial Roll-up garage doors roll up into a single coil when there are in the open position. In roll-up garage doors, the panels are much thinner than in sectional overhead garage doors in order to provide the necessary flexibility for the operation. Roll-up doors are ideal in situations where there is a problem with the space above the door that is required for overhead garage doors. The best way to prevent any unexpected garage door problems is to perform professional semi-annual garage door inspections. 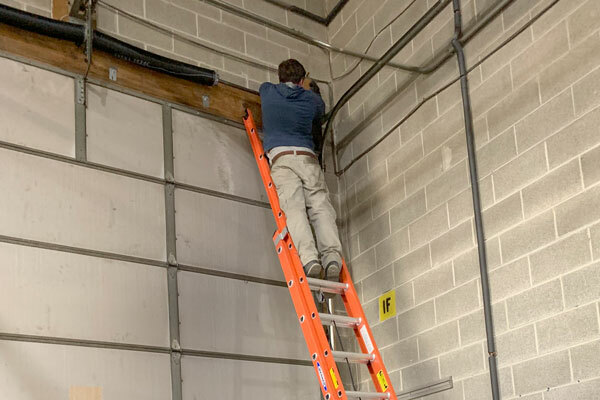 Our experienced and certified garage door technicians can easily spot any possible problems with your commercial overhead garage doors before it's too late. 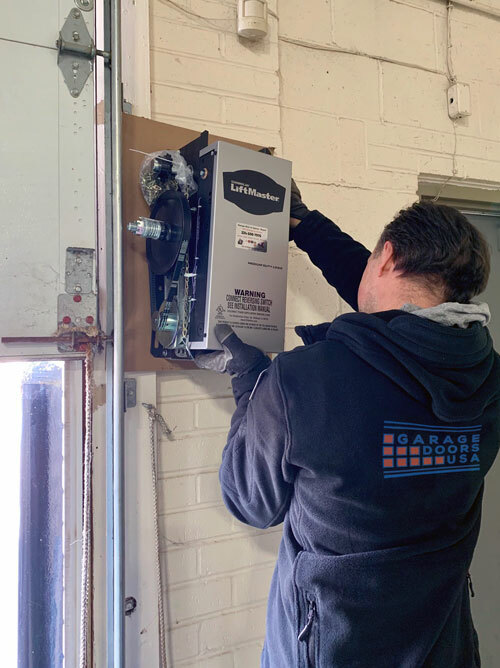 Remember, any unexpected malfunctions of your service garage doors can cost you a lot of money, delay your product shipments, and even put your work staff in danger. Call us at 1-630-470-2988 to schedule your commercial garage door inspection service today.